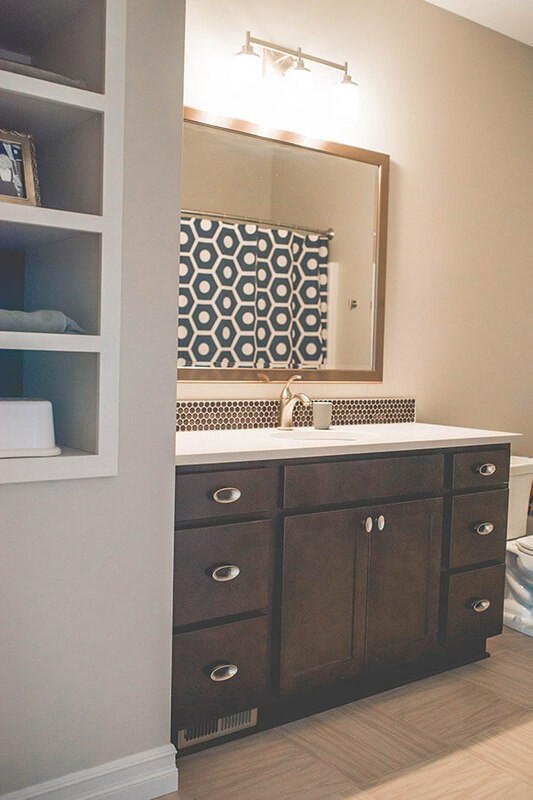 A new home creatively designed in every way. 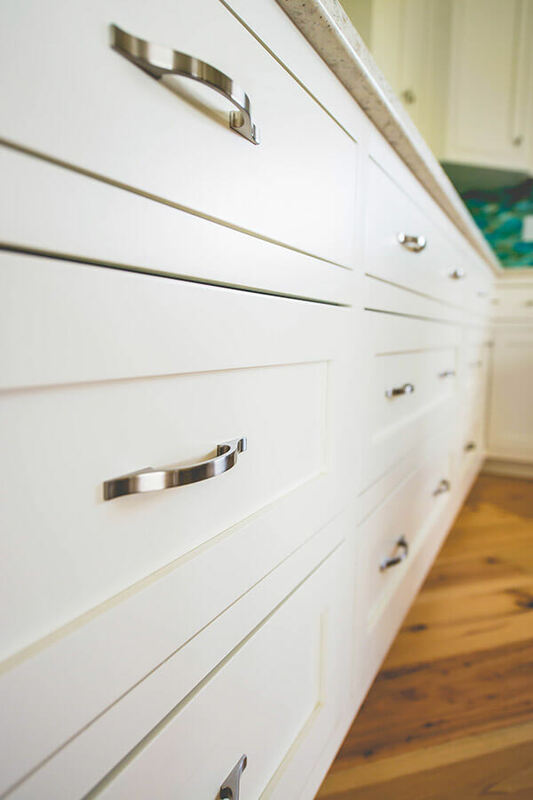 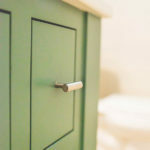 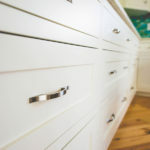 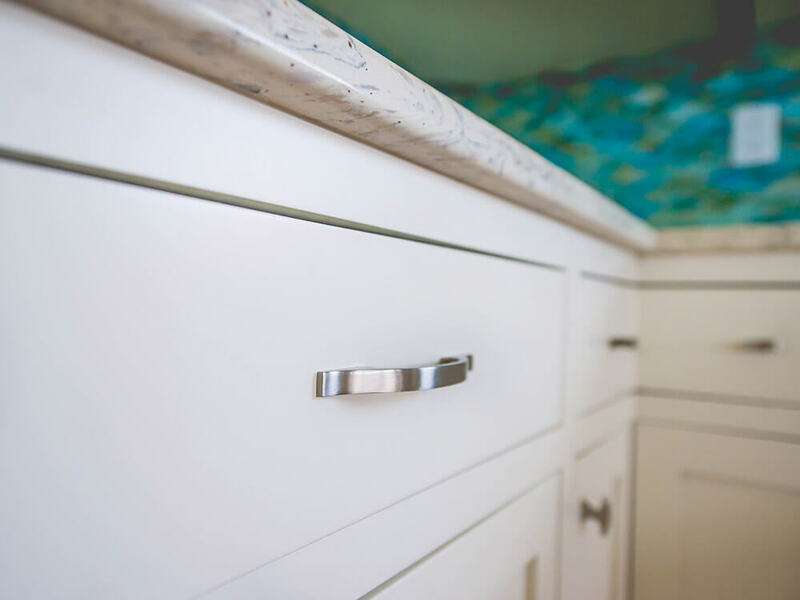 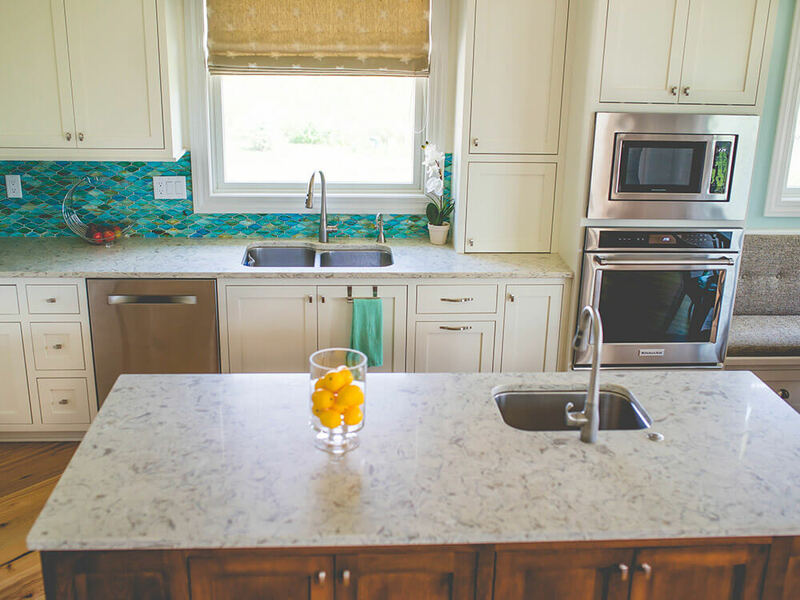 The kitchen was chosen to be a custom inset construction with the majority of the cabinetry in a white painted finish creating a light and fresh feel. 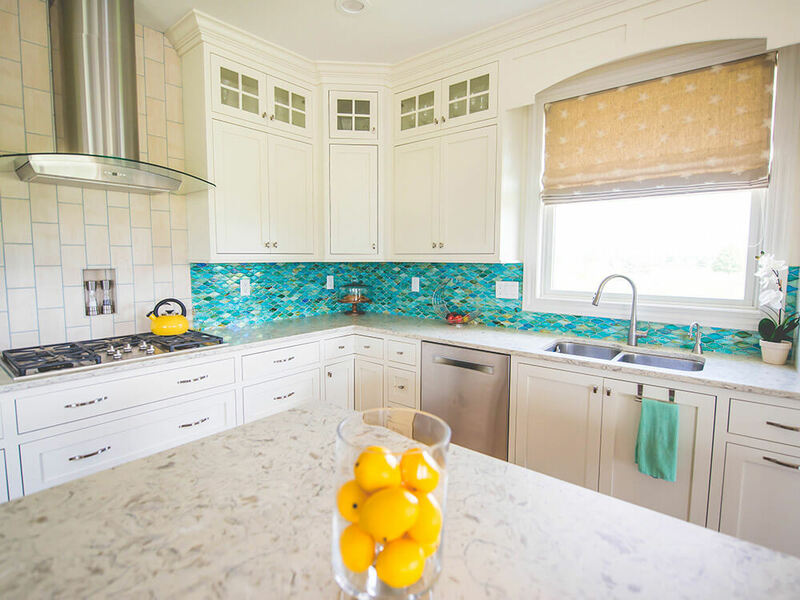 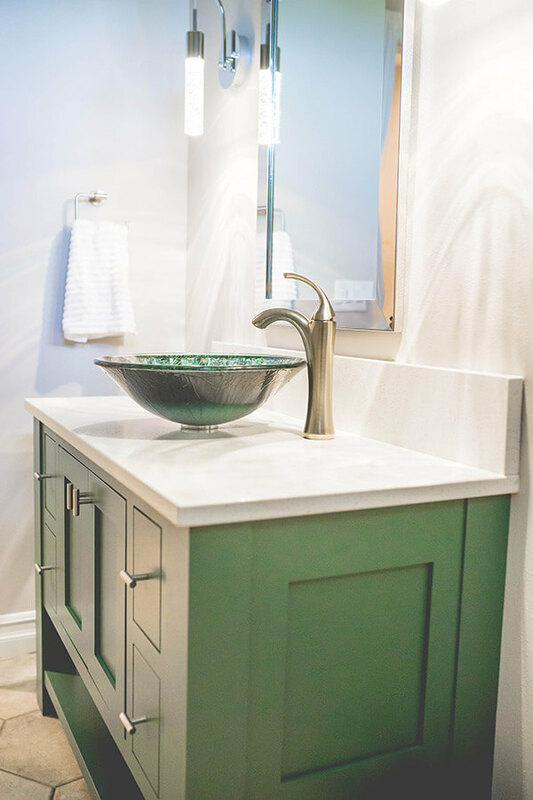 The interior designer then added contrasting details such as stained island cabinetry, colorful lighting, and textural accessories to complete the overall concept. 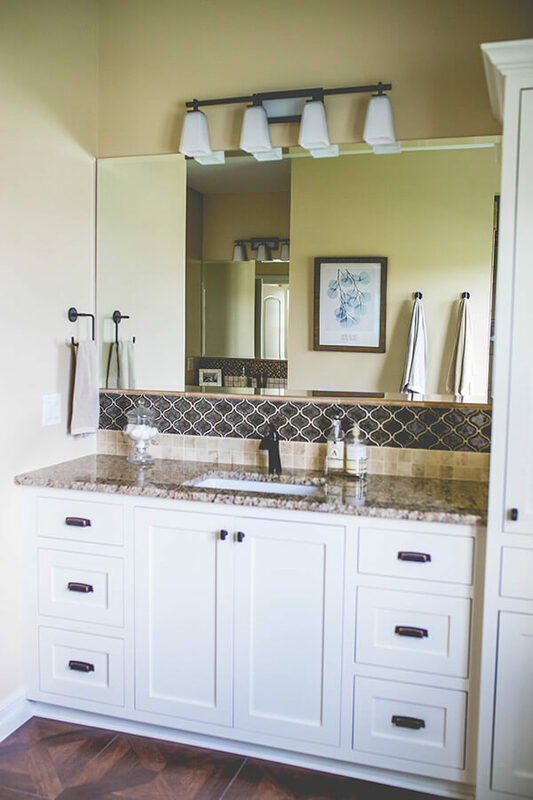 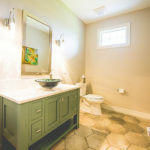 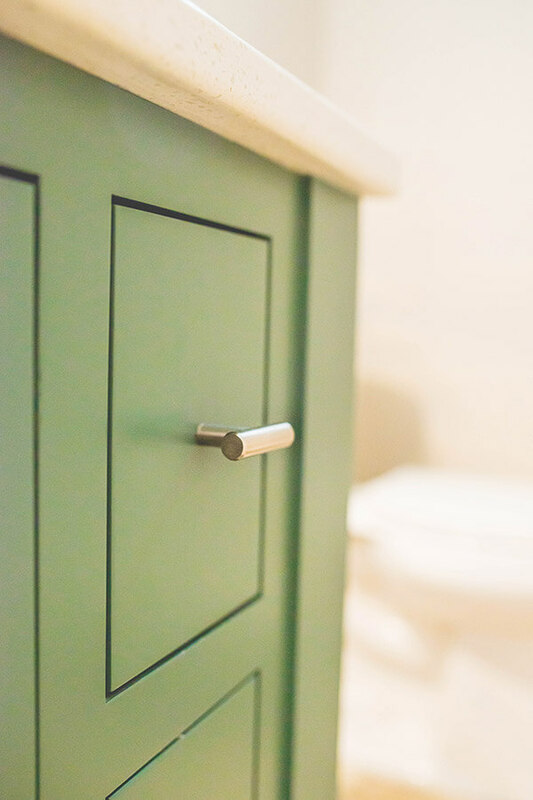 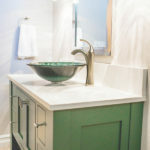 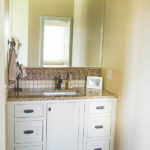 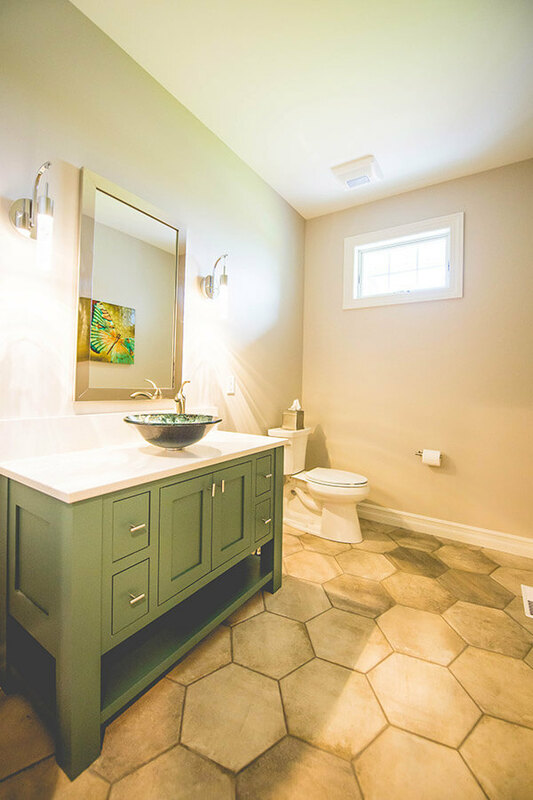 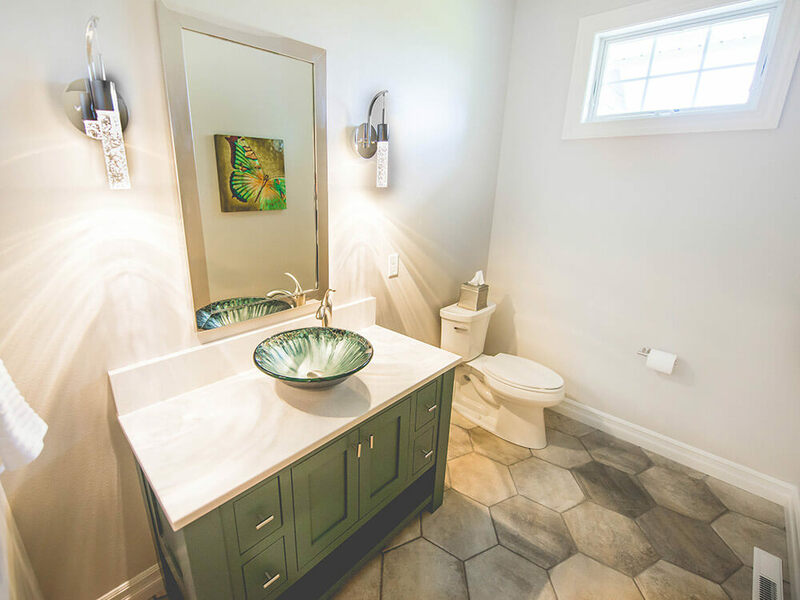 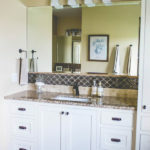 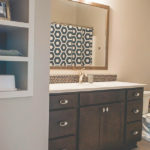 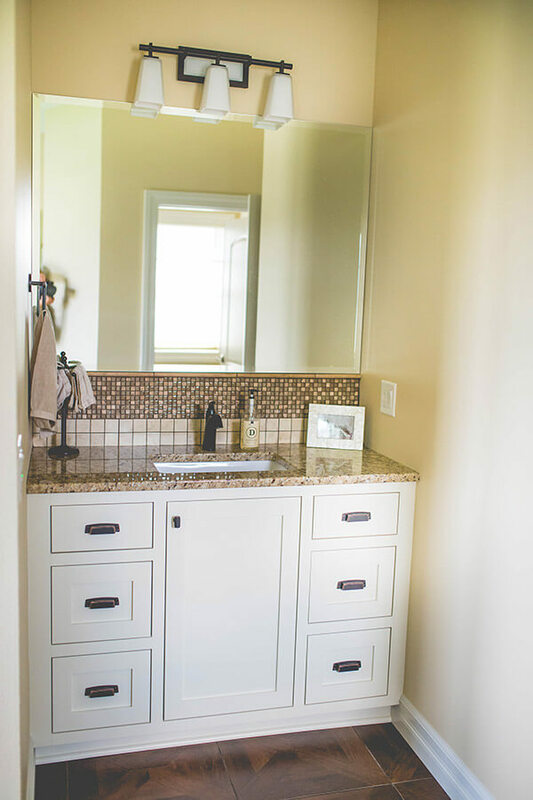 The bathrooms were also designed with touches such as glass tile, a custom hamper, unique painted finishes, and decorative furniture legs.